It’s time to think about the likely future of poor Afghanistan. It isn’t terribly bright, but we have to, so the sooner, the better. Through the past month since US President Donald Trump tweeted his fateful decision to withdraw troops from Syria, a familiar pattern began appearing – no sooner than Trump makes a foreign-policy decision, those around him scramble to try to delay that decision. In the “graveyard of empires,” Afghanistan never ceases to deliver geopolitical and historical twists. Last week in Moscow, another crucial chapter in this epic story was written when Russia pledged to use its diplomatic muscle to spur peace efforts in the war-torn country. Robert Parry, editor and publisher of Consortiumnews.com, passed away on January 27th. The Global Research team pays tribute to Robert Parry and his unwavering commitment to independent and honest journalism. His legacy will live. On January 1st, I sent a short note to Robert Parry. Today our thoughts are with Robert Parry and his family. Robert Parry was a powerful voice, incisive in his analysis of complex foreign policy issues, with a longstanding commitment to peace and social justice. To consult The Robert Parry Archive of articles posted on GR, click here. Below is Robert Parry’s incisive and timely April 2013 article on Hollywood’s slanted interpretation of the Soviet Afghan war. The US supported “Freedom Fighters” were Al Qaeda. 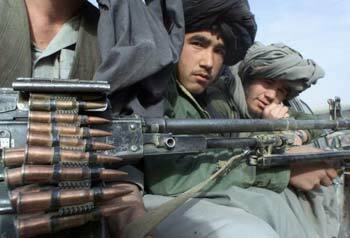 The Afghan Mujahideen were jihadist mercenaries recruited by the CIA. It was all for a good cause: destabilize a progressive secular government, occupy and destroy Afghanistan, undermine the Soviet Union. Can Donald Trump really believe this slaughter will “make America great again”? The emphasis on air power by the Trump administration has led to an unprecedented 20,650 bombs being dropped on seven countries (Afghanistan, Iraq, Libya, Pakistan, Somalia and Syria) during his first six months in office and a large increase in the numbers of civilians being killed. Donald Trump is finally “presidential” again, pundits insist, now that he is ratcheting up another US war. 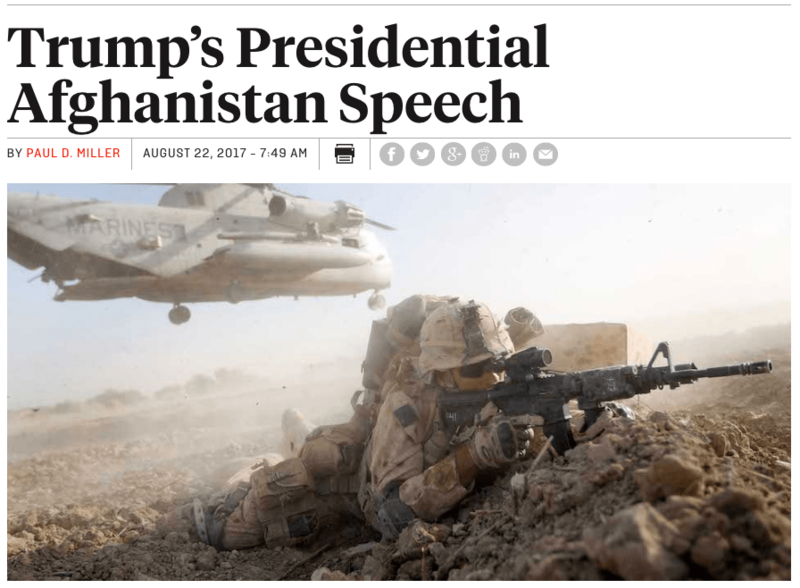 Trump calls for escalation of the war in Afghanistan. Why? Is it part of the “Global War on Terrorism”, going after the bad guys, or is it something else? Unknown to the broader public, Afghanistan has significant oil, natural gas and strategic raw material resources, not to mention opium, a multibillion dollar industry which feeds America’s illegal heroin market. Afghanistan produces over 90 percent of the opium which feeds the heroin market.